This post is part of a virtual book tour organized by Goddess Fish Promotions. 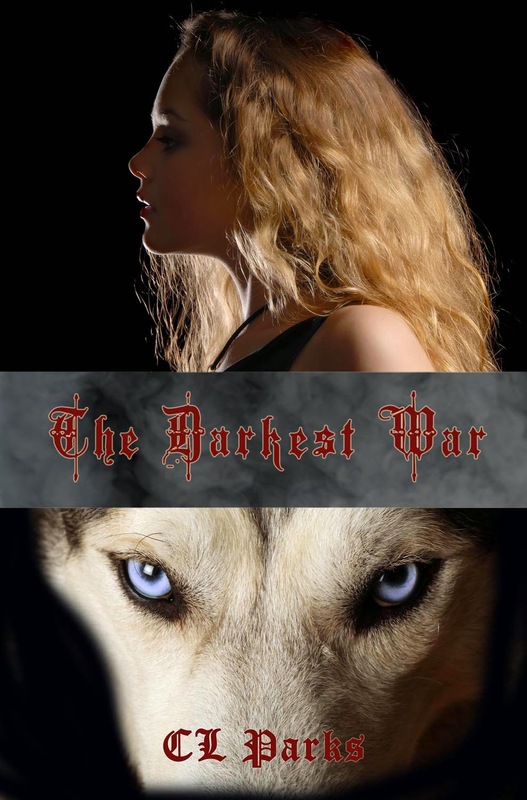 The Author will be awarding one paperback copy of The Darkest War to a randomly drawn winner, One deluxe swag pack including paperclip bookmark, The Darkest War candle holder, paper bookmark, postcard, and playing cards will be awarded to another randomly drawn winner and One swag pack including book mark, postcard, and playing cards will be awarded to one more randomly drawn winner. All prizes will be awarded via the rafflecopter at the end of this post during the tour and are US ONLY. Please click the tour banner at the top to see other stops on this tour. The energy in the room was collectively angry, but a majority coming from Jason was pain. She’d hurt him. With her discreet accusation she’d cut him further than any knife could. She dropped her eyes to her lap not wanting to see the look in his eyes, although she couldn’t get away from the physical aspects of his agony. Jason straightened, turned on his heel, and stormed out of the kitchen and out through the front door. The force with which he slammed the door rattled the windows and once again made poor Bren jump. Her eyes flitted from Tenna’s face, over to Russ, and then to Stacy who was still standing in her doorway with her arms crossed over her chest. 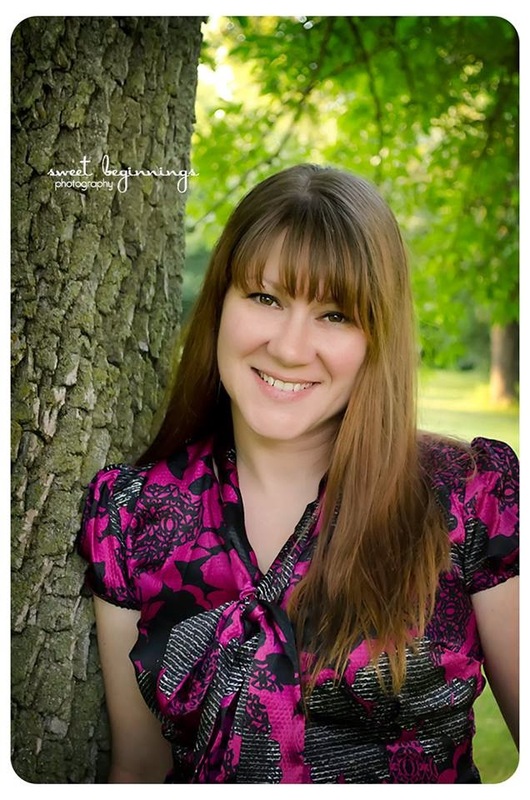 ABOUT THE AUTHOR: CL Parks has had a passion for writing since reading Charlotte’s Web in kindergarten. After rewriting the ending to gift Charlotte with immortal life she became obsessed. Her tastes quickly moved from sweet and innocent to the supernatural after reading Stephen King in fifth grade. Since the moment she picked up Pet Semetary she devoured every supernatural and preternatural book she could get her hands on by authors ranging from Anne Rice to Stephanie Rowe. When not fully engulfed in the latest release or typing away at her newest novel you can find her corralling her chickens, playing with her dogs, spoiling her large lizard or sewing a new vintage inspired dress. Her dream is to travel the country in an RV with her husband while writing more books…after the kids have gone on to college, of course.